The moral is, if you’ve got the nuts, then don’t back down, but be absolutely sure that you’ve got the nuts. The reverse moral is, if you’re definitely holding the nuts, don’t wither in the face of an aggressive player who thinks you’re bluffing. Don’t just call him; raise him. Make him fold or make him feed the pot to see your cards. Remember, the goal is not necessarily to have the best hand, it’s to win the biggest pot. Hotshot was indeed on tilt. He wasn’t thinking clearly, and he became greedy. The biggest mistake was playing it cool after the flop. Hotshot needed to establish credibility and prevent the others from improving their hands. He did neither. That’s why Killer and the other players took his money all night long. Where is the casino during all this heated action? They’re sitting above the fray collecting a portion of every pot. This is called the rake. Five to 10 percent is common. Or they may charge an hourly fee per player. 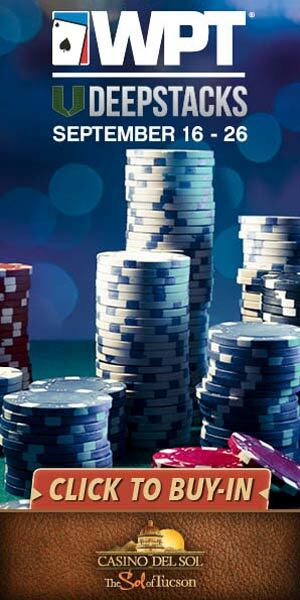 Other casinos simply collect a flat amount for every hand. Whatever the method, you’ll pay about $10 per hour to sit in a low stakes game. That amount will more than double in a higher stakes game.